But a year on, the mood in Europe has changed. Razor-wire fences have gone up, borders are firmly shut again, and the European Union has struck a controversial deal with Turkey to keep migrants from reaching Greece — the main entry point into the bloc, along with Italy. 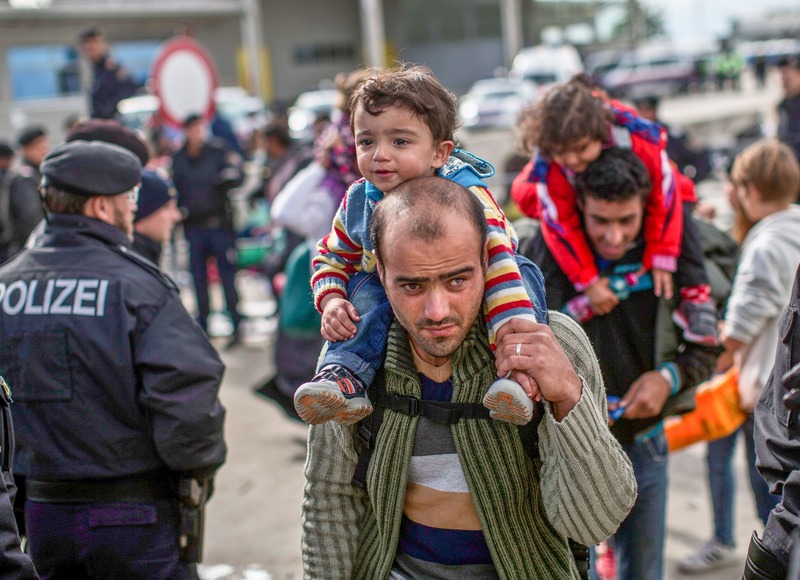 “In absolute terms, the number of people hoping to find asylum in Europe via one route or another is even higher than a year ago as a result of growing conflicts,” Gerald Tatzgern, the head of Austria’s anti-human trafficking force, told AFP. “We can’t exclude that such a catastrophe won’t happen again,” he said, in reference to the grisly discovery made on August 27, 2015, near the town of Parndorf. Among them was a baby girl, not even a year old. 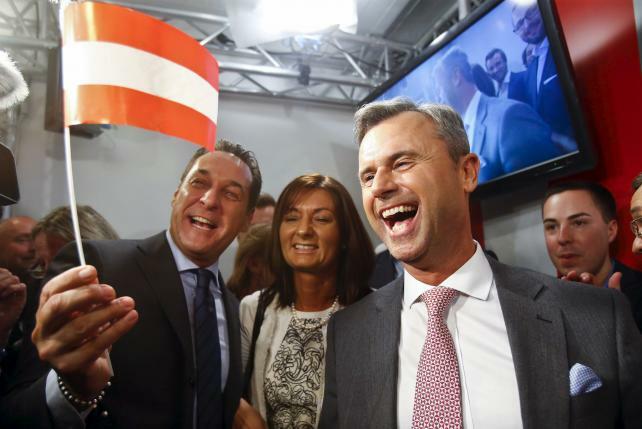 Austria’s far-right Freedom Party (FPO) kicked off its campaign for president on Wednesday (24 August) with the slogan “Power needs control”, seeking to get its candidate Norbert Hofer elected on a promise of toughness after concerns over Europe’s migrant crisis. Investigations would later reveal that the victims — all from Syria, Iraq and Afghanistan — had been dead for two days. Upon hearing the news, she said the deaths were a clear call to action to tackle the issue “quickly and in… a spirit of solidarity”. Days later, Germany — the favoured destination of many migrants — announced it would welcome all Syrian refugees. The move triggered a wave of arrivals. By the end of 2015, more than a million people from the Middle East, as well as Asia and Africa had landed on European shores, creating the continent’s biggest refugee crisis since World War II. But fears are growing that the pact could collapse amid a deepening rift with Ankara over its crackdown following a failed 5 July coup. Refugee arrivals have been slightly on the rise again in recent weeks, particularly in Italy which has rescued some 94,000 people in the Mediterranean so far this year. Another 54,000 migrants remain stuck in Greece. 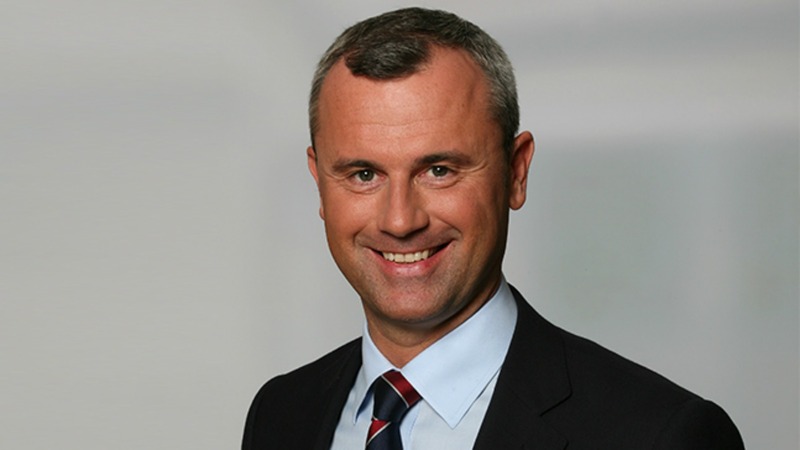 Freedom Party candidate Norbert Hofer has widened his lead in a Gallup poll ahead of October’s repeat election for the Austrian presidency. 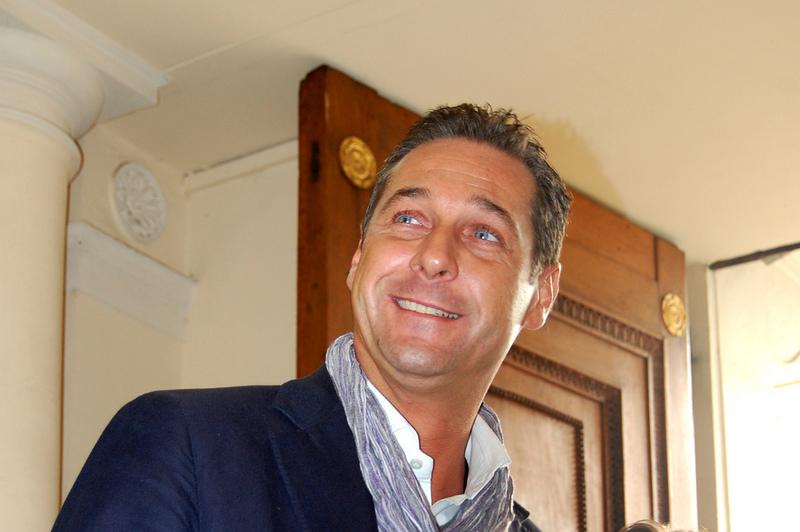 Austria, which last year received the bloc’s second-highest number of asylum requests on a per-capita basis, has capped applications for this year at 37,500. Some 100 to 150 migrants currently arrive in Austria per day, according to interior ministry figures. Instead of vans or trucks, “traffickers now prefer private cars,” he said. Four Bulgarians and an Afghan remain in custody in Hungary pending trial over their involvement in the case of the 71 dead migrants. “We hope the investigation will be finished this autumn,” said court spokesman Gabor Schmidt this week.